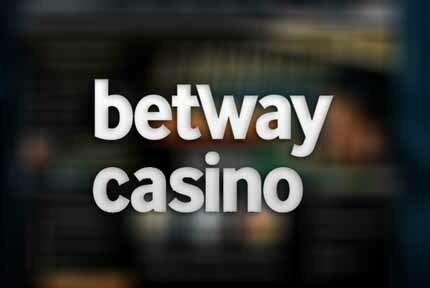 Betway Casino was established back in 2005 and is a household name to many (in the UK at least) due to their sponsorship of West Ham Football Club. For those who dream of striking it rich online, Betway actually holds the record for the highest ever payout at an online casino, a jaw-dropping €17,879,645 jackpot won by a British soldier in October of 2015. You can find out more about that staggering win here, or read on to hear what we think of this record-breaking casino. Betway have a pretty snazzy-looking new-customer promotion, with an impressive headline figure of £1000 in matched deposits on offer. So, the numbers look pretty flashy as we said, but is the promotion any good? We aren’t so sure. The wagering requirements are very high – 50x play-through is steep. And that’s not to mention the fact that in order to secure the maximum bonus you’ll need to deposit £2250 within your first week on the site. For us, this is a case of dangling big numbers in front of potential customers, only to make it incredibly difficult for players to see a real return on their bonus. We’d rather see a modest matched deposit with reasonable wagering requirements than something like this, though for some high rollers the big numbers alone might be worth their time. 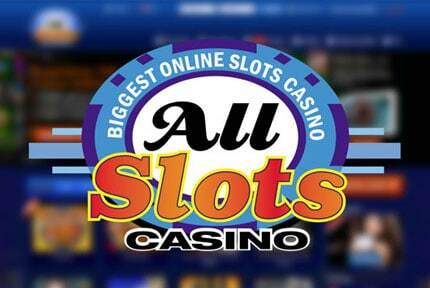 Betway has a large selection of games to offer from Microgaming, one of our personal favourite software providers. Games are available online (no download required), and many can also be accessed on android and apple devices. Of course, a site famous for having the world’s largest ever online jackpot wouldn’t be complete without some big-money progressive slots, like the ever-popular Mega Moolah and Mega Moolah Isis. You’ll also find plenty of table games if slots aren’t your thing, including various forms of Poker, Craps, Sic Bo, and Baccarat. If you’ll only settle for the real deal, then head over to the live table games, where you’ll find Roulette, Blackjack, and Baccarat among others. All in all, there’s plenty here to like. As for withdrawal speeds, they vary by method, but Betway isn’t the nippiest we’ve seen. In fact, they’re downright sluggish: EWallets are quickest (24-48 hours), and bank transfers are slowest (3-7 days). There’s also a pending time of 24-48 hours. Betway offers all the usual methods of contacting support, and the service runs 24/7. 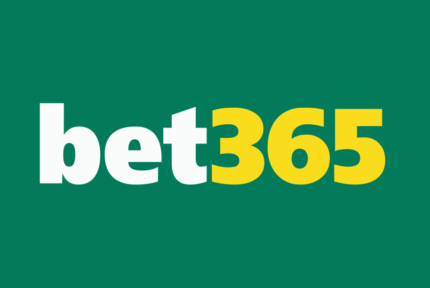 You can reach Betway via email, toll-free phone, international phone, and live chat. We’ve seen a fairly mixed bag of reports on the support front, however, with a recent rise in the number of reported unresolved player complaints that has us more than a little worried. 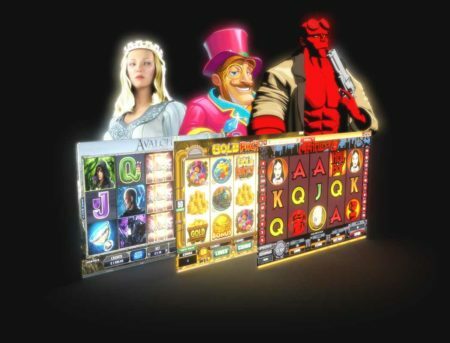 Betway Casino is one of the big players in the online casino market, and just as you’d expect they offer a pretty well-polished and nicely-presented gaming experience. There are plenty of good games to choose from, and it doesn’t hurt that they hold the record for the largest ever jackpot won at an online casino. The nuts and bolts of the site are solid, with a wide range of withdrawal methods to choose from, and a great mobile offering that allows you to play the majority of your favourite games on the go. But dig a little deeper, and the cracks start to show. 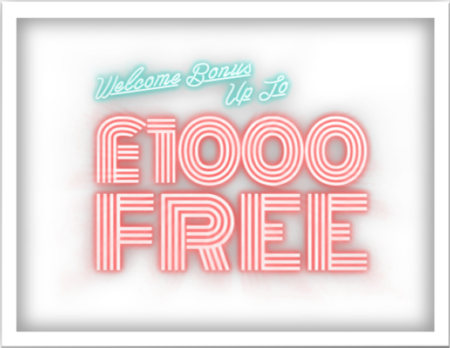 The welcome offer looks great on paper, and it just might be for high rollers, but your cash is locked away behind some very hefty wagering requirements and most are unlikely to see much benefit. 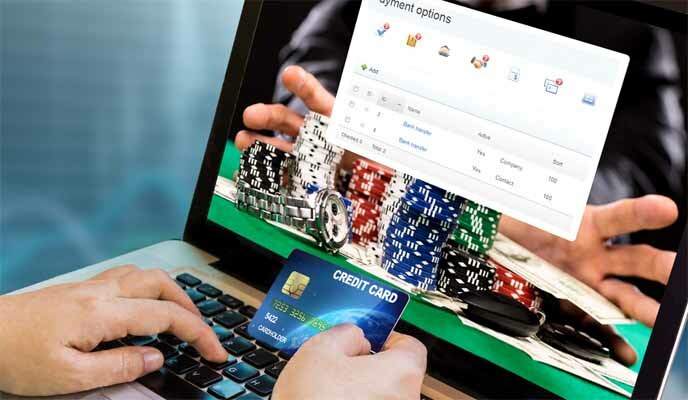 Although there are lots of payment types to choose from, withdrawal times are slow, so you might have to wait around for a few days to see the fruits of your gambling labours with this casino. The above could all be forgiven, however, but for one worrying trend: The recent rise in reports of unresolved player complaints. 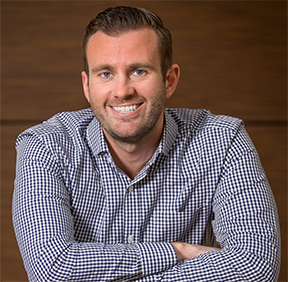 Complaint resolution and trustworthiness are such important factors for any online casino that our ratings always suffer when we see problems here. So, would we recommend Betway overall? There’s enough to like about the casino that, were these reports of unresolved player complaints not surfacing, we’d be happy to point people to the site. However, until we see a marked improvement in this area, we feel there are simply better places out there to spin some wheels. © 2019 CasinoMatters. All rights reserved.